The young and rugged San Juan Mountains provide a test piece and lifetime playground for ski mountaineering. 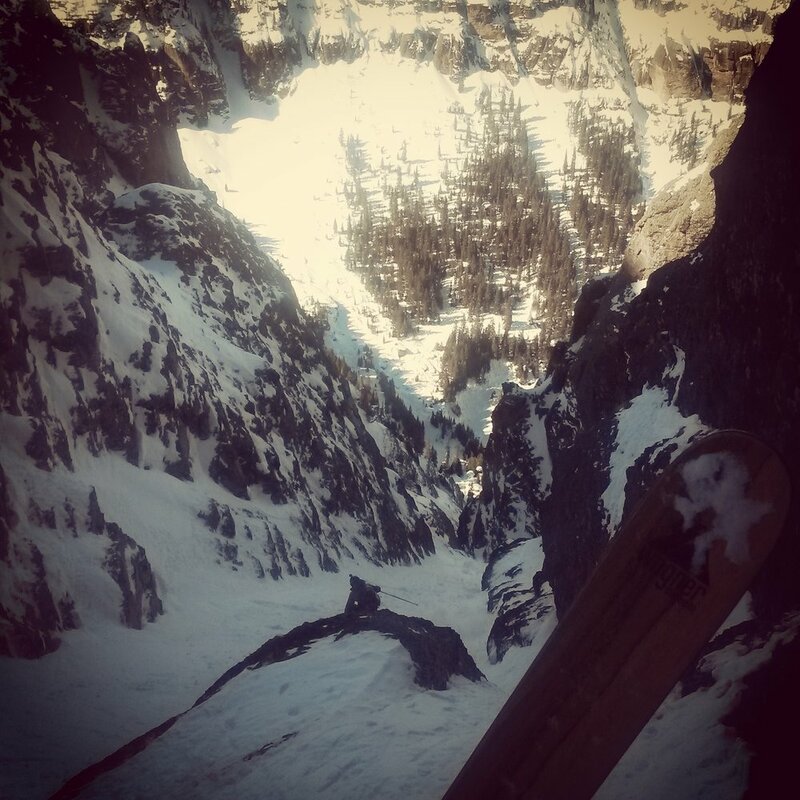 Telluride Mountain Guides live and breath this range. Our close understanding of current conditions provides you with a rare window to summit and ski.